Rob Zaricki performed this cover at our Will Read and Sing For Mentors For Youth Show. Very funny. 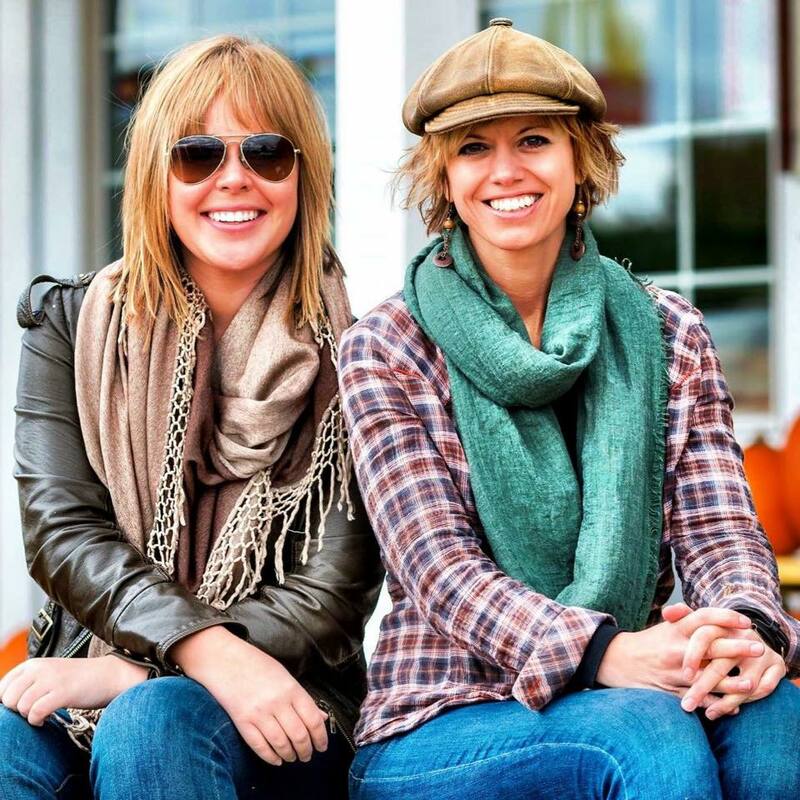 The Honey Vines (Andrea Wirth and Melanie Bozsa), based in Evansville, will join the lineup for a public Will Read and Sing for Food benefit show Sunday, May 31, 3:00-4:30 at the Riverwalk Gazebo in Jasper. If the weather is bad, the show will move to the Kimball International Corporate Headquarters Auditorium (1600 Royal Street). The show, a fun mix of humor essays and live music, will also feature Abbie Rumbach, Scott Saalman, Kyle Lueken, Bryan and Jaime Bolin, Debbie Schuetter and Megan Gatwood. Admission: monetary donation to Community Food Bank. Special thanks to Smithville Fiber for the donation to cover expenses for this particular show. Bring lawn chairs, or use public benches. This will be Will Read and Sing For Food’s 65th show. To date, the troupe has raised almost $43,000 for community causes and charities.